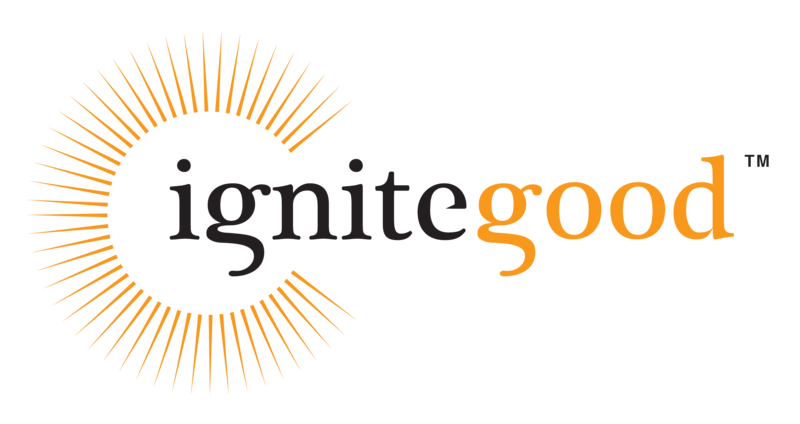 Ignite Good approached us to tell the story of their "Ignition Cities" events. The problem? Their pilot event had already happened, and they didn't have any footage from it. 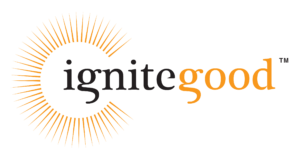 Ignite Good, a personal charity backed by the Arianna Huffington, approached us to tell the story of their “Ignition Cities” events that they had piloted in Philadelphia. The problem? The event had already happened, and they didn’t have any footage from it. Fortunately, they had six passionate igniters who were ready to tell their story. To keep things interesting, we guided the interviews so that their words could be cut into one another, creating a seamless summary of the experience and event, while still keeping the pacing and editing moving.